My approach is that students learn the techniques, postures, body language and expressive correctly and develop their potential to the fullest, because dance has no limitations and everyone can learn, no matter what age or body type they have. My classes include the historical background of the dance we are working on, the understanding of their music and the knowledge of the customs and culture of the country to which they belong. 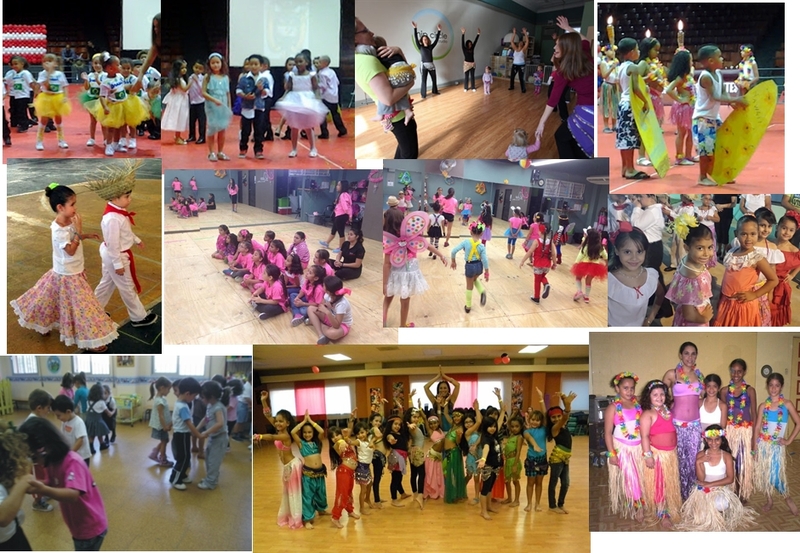 I enjoy guiding the students to raise their self-esteem every day, their development and growth in dance; that they achieve their goals or perhaps overcome them. That dancing becomes for them part of their lives. Knowing that dancing is to brighten the soul and enjoy each movement, discovering that our body can flow with music, recognizing in my students that potential and passing on a little of that love that I feel for dance. We start with a previous warm-up of the muscles and continue with the explanation of each step in detail, how we work, what is the body's posture for the best development of it, without getting hurt and we include music to learn how to integrate the steps according to what we want to dance. After knowing each step separately, we are gradually creating small combinations so they can practice them and to finish we stretch and work on energy balance, to obtain physical and emotional benefit in each section.